I use RAPPORT as an acronym, which stands for relationships, awareness, purpose, perception, opportunity, respect and trust. For this month’s blog, I will be diving into the importance of building relationships with your patients. Your patients come to you for a professional opinion, not to be their best friend. Upon meeting a patient for the first time, it is important to develop a professional connection. One example of how you can implement this into your practice is by developing a consistent doctor and staff greeting. That way, the moment they walk in they will feel welcomed and comfortable. By demonstrating to your patient that you value the doctor-patient relationship, you are showing that you want them to return to your practice. In the United States there are 74,000 practicing Doctor of Chiropractic, and about 35,000,000 people visit a chiropractor each year. That means that on average each doctor has 473 new patient visits each year, and 39 new patients per month. So ask yourself, is it more important to have new patients, or should your focus be on the patients you already have? Building confidence in your patients is also an important value to focus on when you are establishing a relationship. Patients are turning to a Doctor of Chiropractic for their expertise, so it is crucial to be able to give them hope that the treatment you provide will work. Your patients want to know that they are special to you and that you care about their wellbeing. Therefore, by walking your patients through your treatment plan and thoroughly explaining the process, you will help to establish trust and begin to develop rapport. In addition to being transparent and forthcoming with your patients about their treatment options, it is equally important to actively listen. Understanding your patient and knowing their lifestyle can help in determining the type of care you need to give them. At the end of the day, the doctor-patient relationship ought to be about empathy and respect. 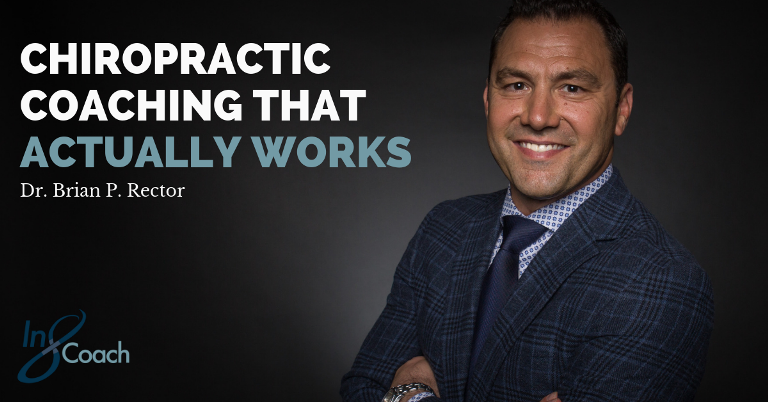 If you are a Doctor of Chiropractic and want to learn more about the benefits of building rapport with your patients, then my teleconference is just what you need. Take a deep dive into what it means to develop relationships with your patients and retain them. Incorporate RAPPORT into the day-to-day life of your practice – sign up for my teleconference today at https://bit.ly/2Qqmc60!